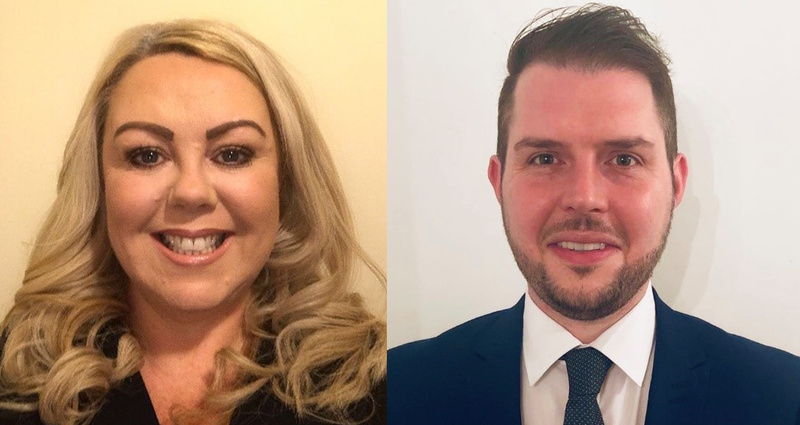 Following further growth, we are delighted to announce the appointment of two new Loss Adjusters, to support our operations in Scotland and London/the South East. Joining our expanding team in Scotland, Marie Marshall (nee Cameron) brings with her over 20 years’ experience in the industry. Marie has assisted with CAT claims at multiple locations, both in the UK and overseas, and her experience includes heritage, property owners work and account management including local authorities.In her spare time, Marie enjoys walking her dog and can often be found reading crime novels. Martin Shore joins our London/South East team and began his career as a Claims Handler for the Co-Operative Insurance group in 2004. Following the Buncefield explosion in December 2005, he was assigned to the insurers emergency response team, leading to his successful career as a Loss Adjuster. Martin has worked for several firms, primarily in the London area, with a focus on commercial property and major loss work. Like Marie, he too has worked overseas, gaining valuable experience during a 6-month period working for a global insurer in Melbourne.